Our Apps for SharePoint help you engage your customers, partners and employees (via public websites, intranets and team sites) by delivering most commonly needed features like location maps, customizable forms, approval workflows and rich media components. All of our apps have extremely user friendly interfaces and configuration options, requiring no technical programming knowledge to take your SharePoint platform investment and end user experience to the next level. 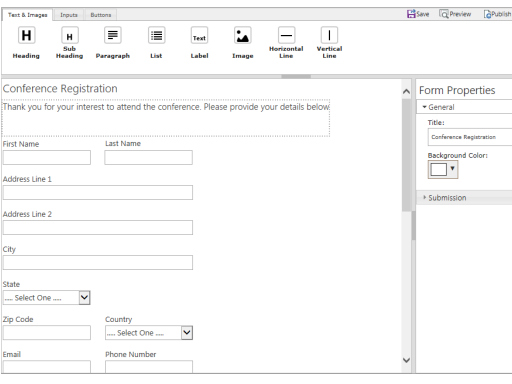 Flex Forms let you design and use complex forms for capturing information from your co-workers and employees without any technical programming knowledge. The intuitive and easy to use what you see is what you get form designer makes designing the most complex organizational forms a breeze. The data captured by the forms can be saved in a SharePoint List, sent to you via email or you can choose to do both. Extensive reporting options let you analyze the data captured by your forms to act upon based on your business needs. WYSIWYG In-browser drag and drop form designer. Location Finder Pro lets you define locations along with their details and have these viewed on a map by your users. 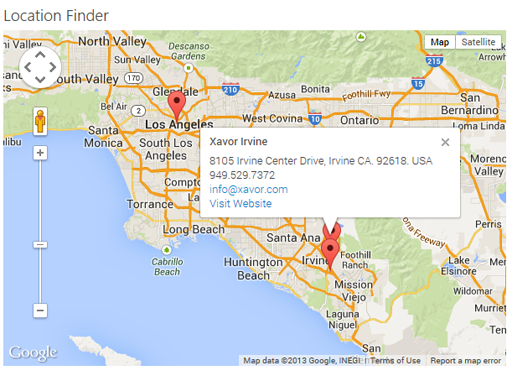 You can easily configure Location Finder map on any site page to display your locations. Multiple map properties give you fine control over the final map display. Auto calculation of latitude and longitude values based on the location address provided makes adding new locations simple and easy. Choose from 7 different map marker colors (Red, Blue, Yellow, Green, White, Gold, Silver). Specify your own custom marker images. Location Finder lets you define locations along with their details and have these viewed on a map by your users. 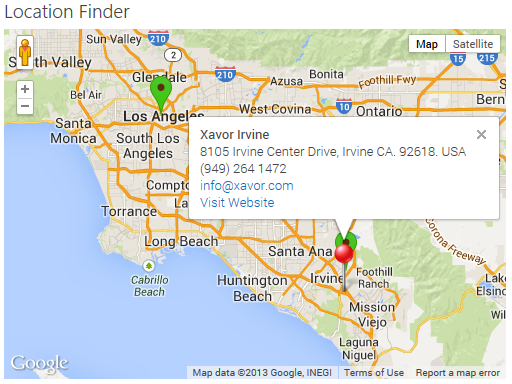 You can easily configure Location Finder map on any site page to display your locations. Multiple map properties give you fine control over the final map display. Auto calculation of latitude and longitude values based on the location address provided makes adding new locations simple and easy.